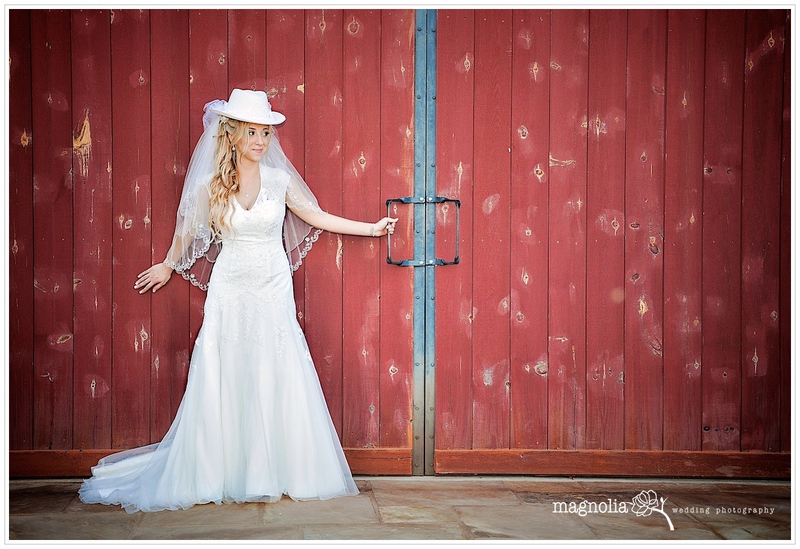 A few favorites from their gorgeous wedding at The Windmill Winery in Florence, Arizona. 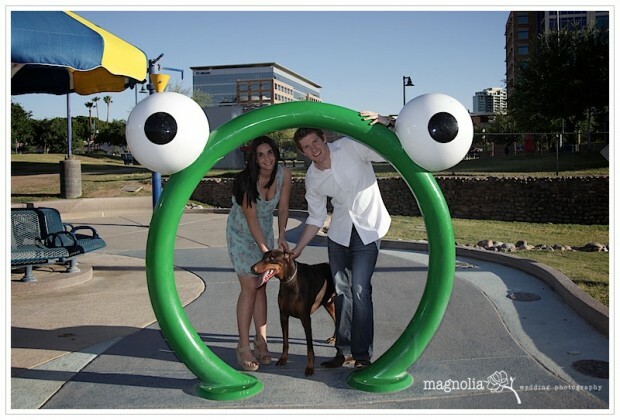 Thank you guys for letting us be a part of your very special day. 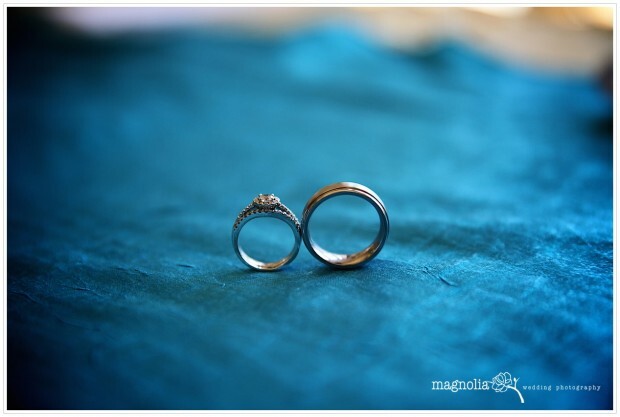 Magnolia Wedding Photography wish you a lifetime of love and happiness! 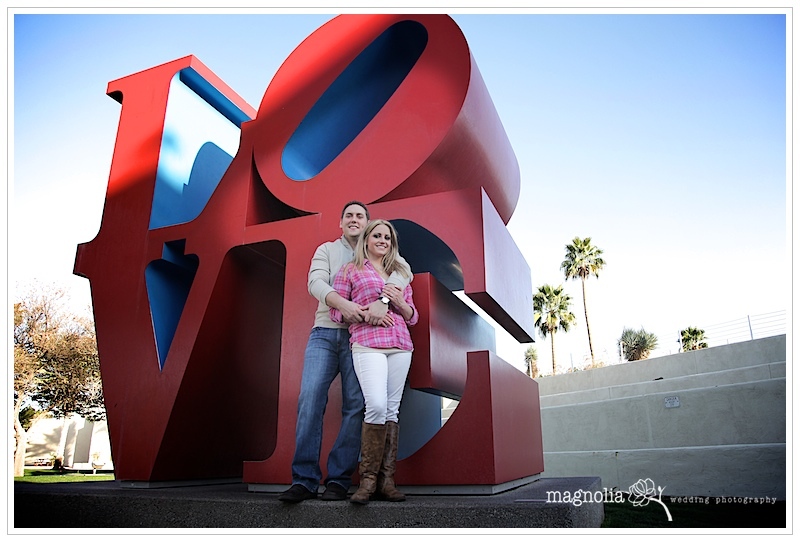 Sara and Kirk tied a knot at The Castle at Ashley Manor giving us so many opportunities for beautiful photography. The wedding was fun, dreamy, full of sparkles and smiles. We wish them a wonderful and happy life together! 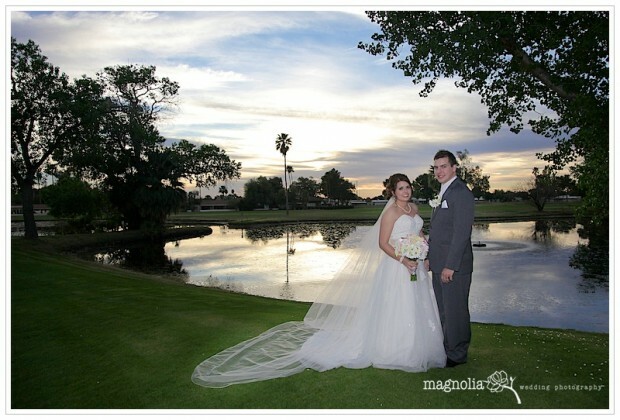 This weekend I had an opportunity to photograph Nicholle & Ben’s beautiful wedding at the Arizona Golf Resort in Mesa, AZ. They are such a happy and sweet couple and we can’t wait to see how many great things life will bring for both of them.